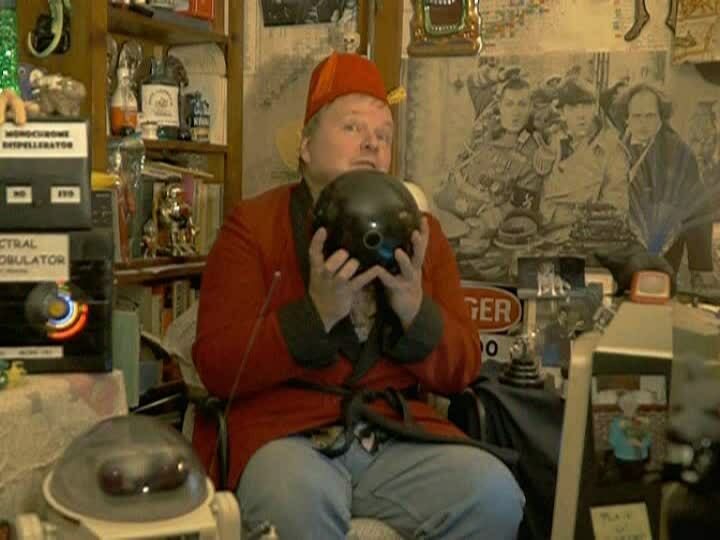 Meanwhile back at THE DARK VAULT, UNCLE PETE discusses some television history with El Vato and demonstrates some of the finer points of precision bowling. So join us this Saturday night, July 22, 2017 from 10PM to midnight (with replays at midnight and 2AM) on channel 4 in the Binghamton area, channel 17 around Montrose/Sayre, and channel 99 in Corning/Hornell/Elmira as well as the Utica/Rome area and all over the entire North Country of the great state of New York on channel 30. It’s The Classic Television Spectacular – Part IV, a world premier episode, on the next DARK VAULT OF PUBLIC DOMAIN!!! ~ by UNCLE PETE on July 21, 2017.